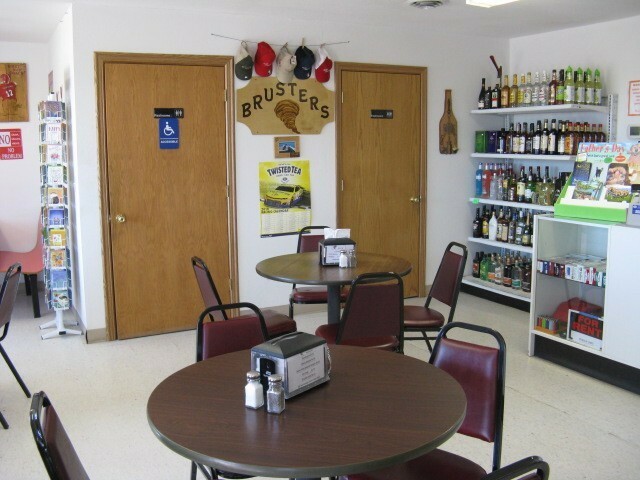 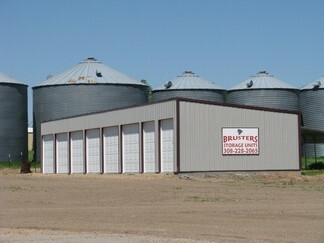 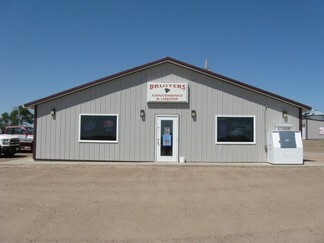 SUBJECT property consists of Commercial Convenience & Liquor Store along with Bruster’s Storage Units. 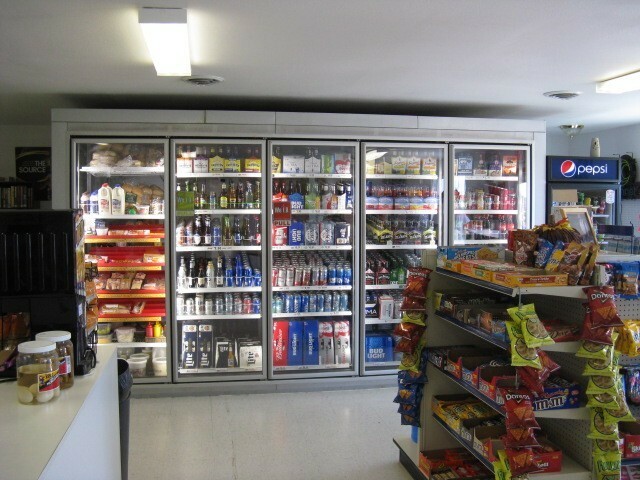 The Owner carries a Class Liquor License allowing them to sale liquor, beer and wine. 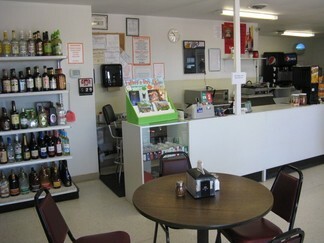 The store has a restaurant and serves daily menus. The owners currently operate daily except Saturdays from 7 AM to 7 PM. There is adequate parking for semis as well as smaller vehicles. 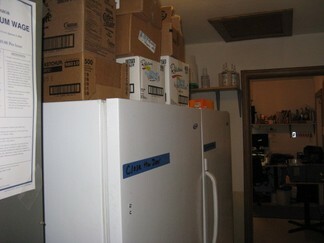 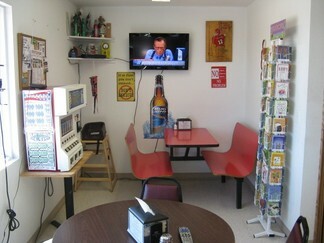 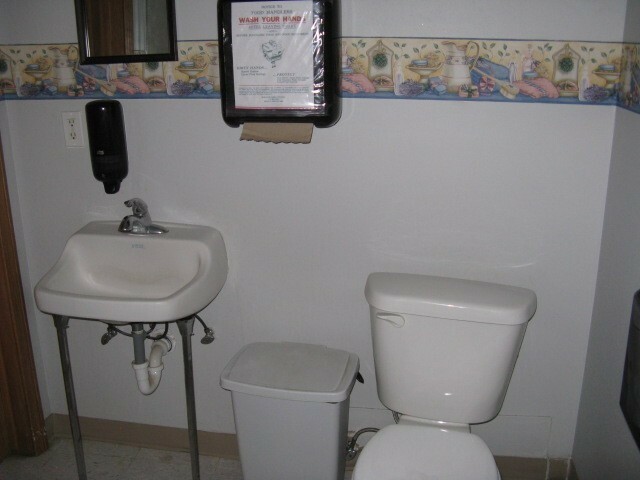 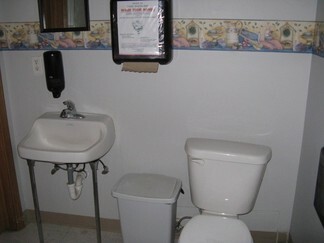 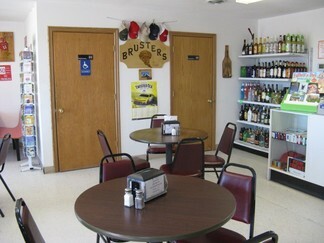 The store is handicapped capable with men’s and women’s rest rooms along with Owner shower and office area. 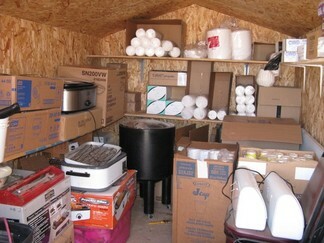 This is a good opportunity to start your own business. 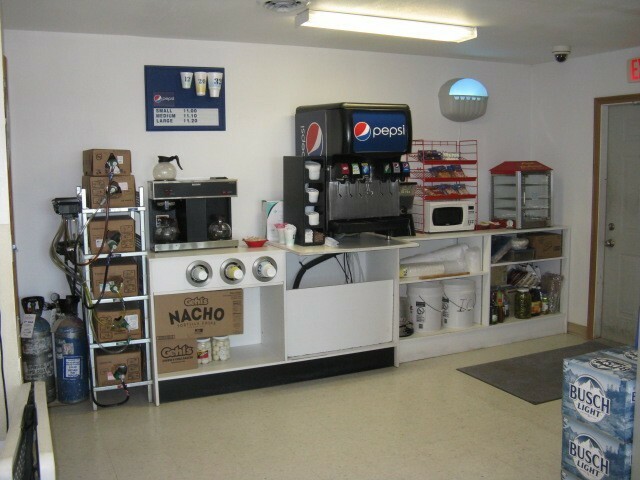 The owner has operated this facility since 2013 and the building and premises are in excellent condition. 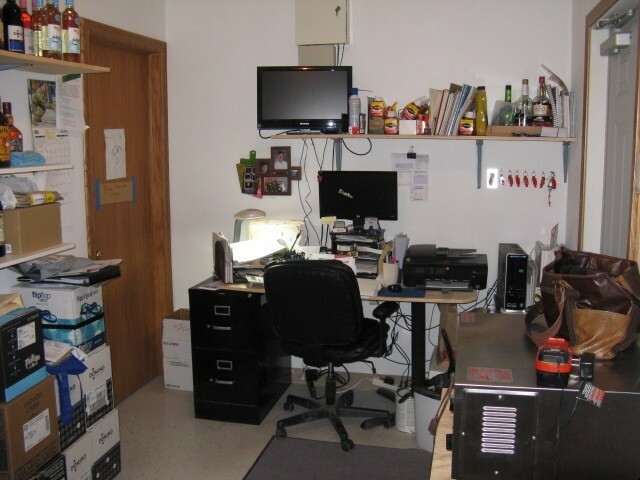 The business has been very good and a close examination of the financials indicate a 5 year pay-off with an adequate down payment. 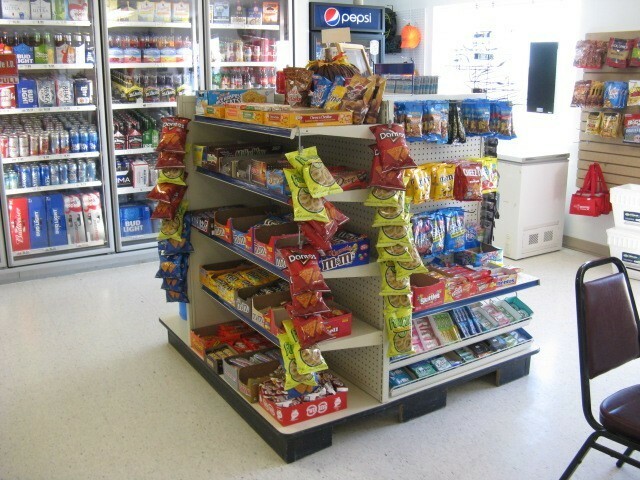 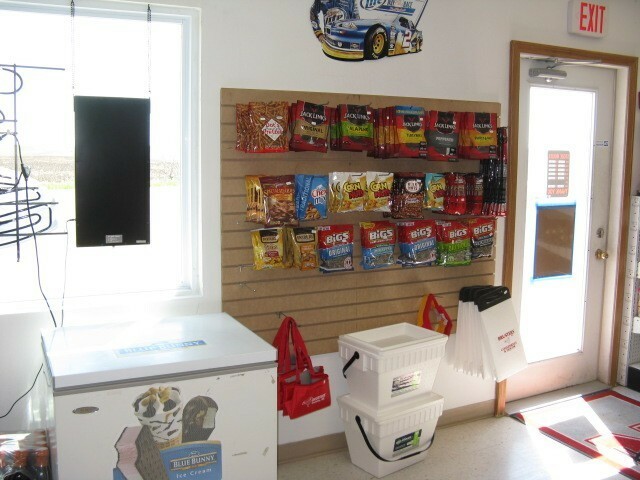 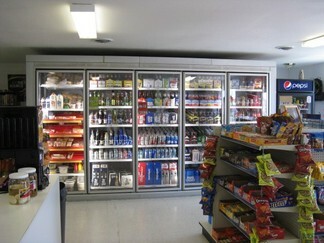 The large walk in cooler provides a good display area and most items found in a large convenience store can be found in this facility. 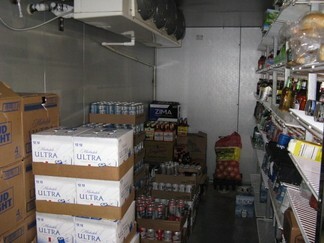 Current Inventory covers a large assortment of beer, wine and liquor. Owners are willing to review financials and openly discuss the business with any prospective credit worthy buyers. 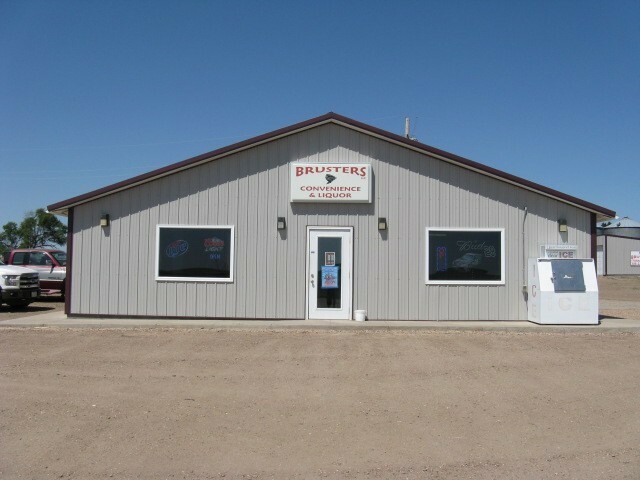 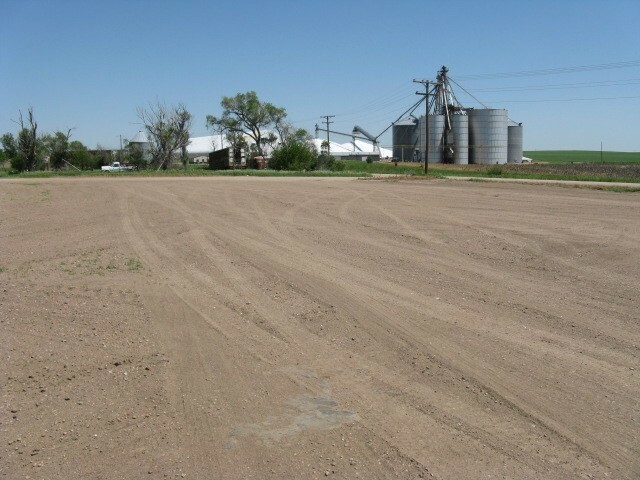 Make an appointment now to see this COMMERCIAL BUSINESS OPPORTUNITY!